This exciting program instills a positive mindset to get you ready for an amazing race experience! 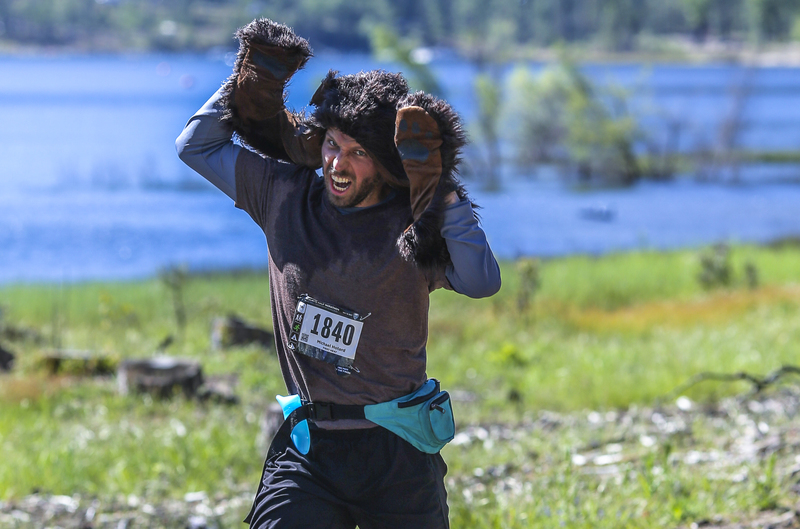 This 21 day program is designed to support a positive mindset shift that will set you up for an amazing race at the 2019 Yosemite Half Marathon! Are you nervous about race day? Do you worry about how your race will go in Yosemite? Are you concerned about running at altitude? Is this your first half marathon and you’re beginning to wonder if you can do this? When does the program start and finish? The program starts on April 18, 2019 – you will receive an introductory e-mail and video on April 17. The program finishes on Wednesday May 8, to give you time to travel and get race ready in Yosemite for May 11! Can I register for the program after April 18? Absolutely! You will receive catch up e-mails for any days that you missed before you registered. This project is designed to help you change your relationship with yourself as a runner! 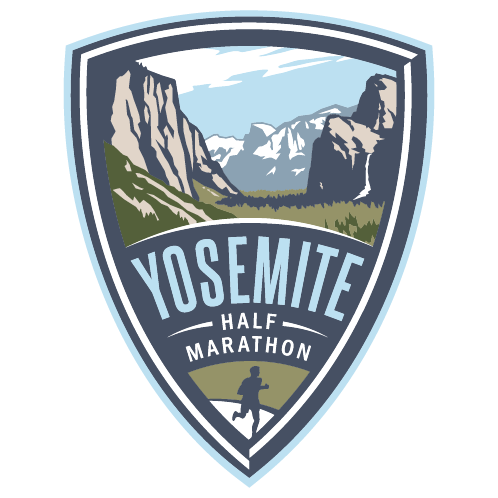 Whether Yosemite is your first or half marathon, or you’ve run several before, by the end of these 21 days you will be set for an amazing race experience in Yosemite. Register now for your 21 day program and decide to set yourself up for a positive race experience in Yosemite! We look forward to working with you.